Do you find yourself at a loss to find healthy meals kids love? I’ve been there! 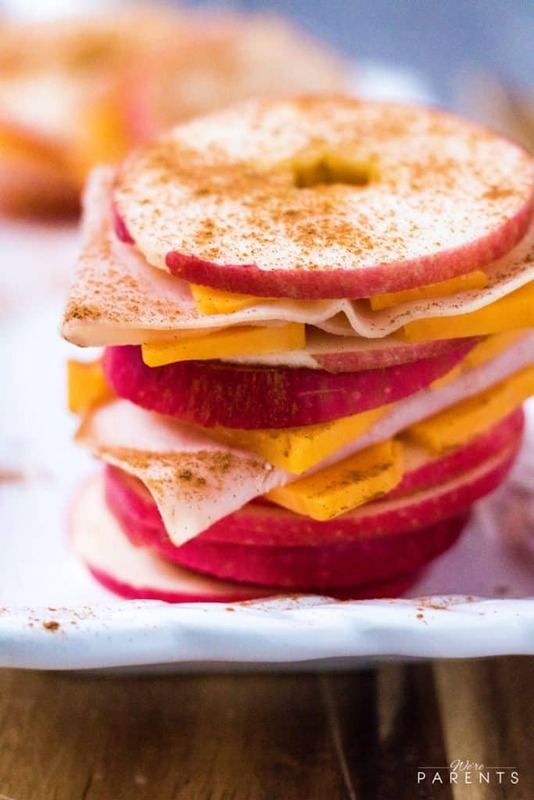 If you’re anything like me then you’ve spent countless hours on Pinterest searching things like “healthy snacks for kids” or “healthy toddler meals”. My girls were (and still a lot of times are) two of the pickiest eaters I’ve ever encountered. They never met a bowl of macaroni and cheese they did not like. But getting veggies in them was a struggle. I’ve tried a lot of hidden veggie recipes for kids and some have worked for sure! 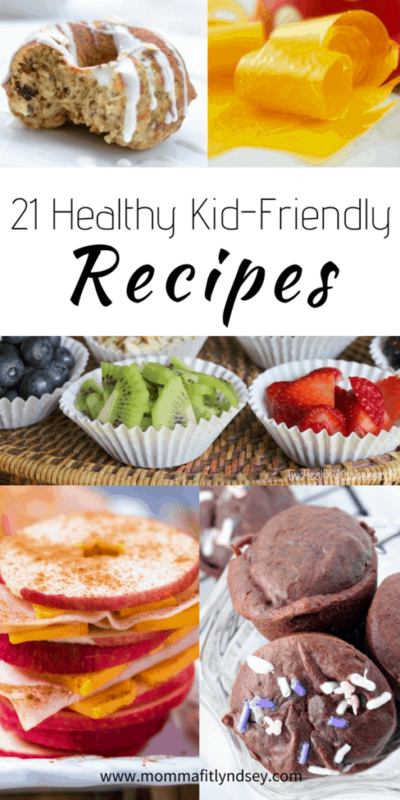 I know finding a healthy food list for kids can be a challenge so this roundup is going to provide you with some help! But before we get to the recipes, here is a great resource if you are hoping to curb picky eaters in your house. One of the things that worked best for our family was separating food! My girls both have texture issues so even separating fruit from fruit salad made it more palatable. 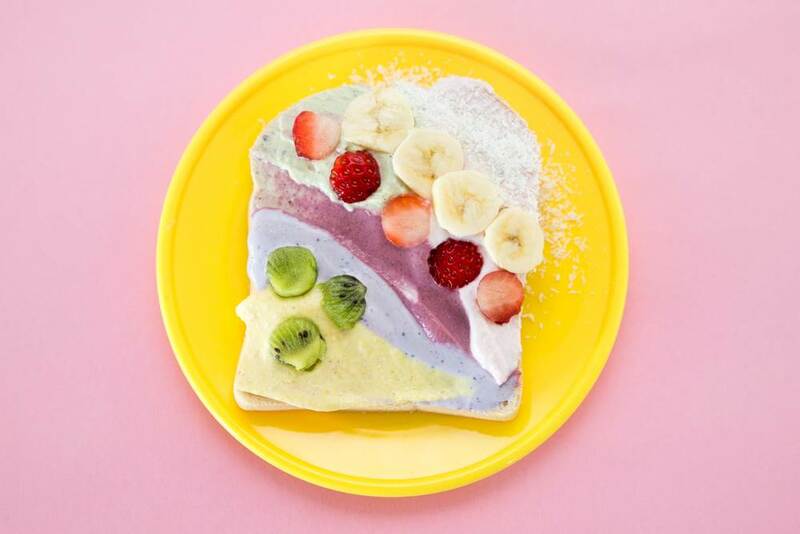 Here is a great roundup from around the web of some healthy kids meals for picky eaters! Breakfast is a great time to start expanding and trying out some healthy foods to eat. My girls were always much more receptive of new things in the mornings. 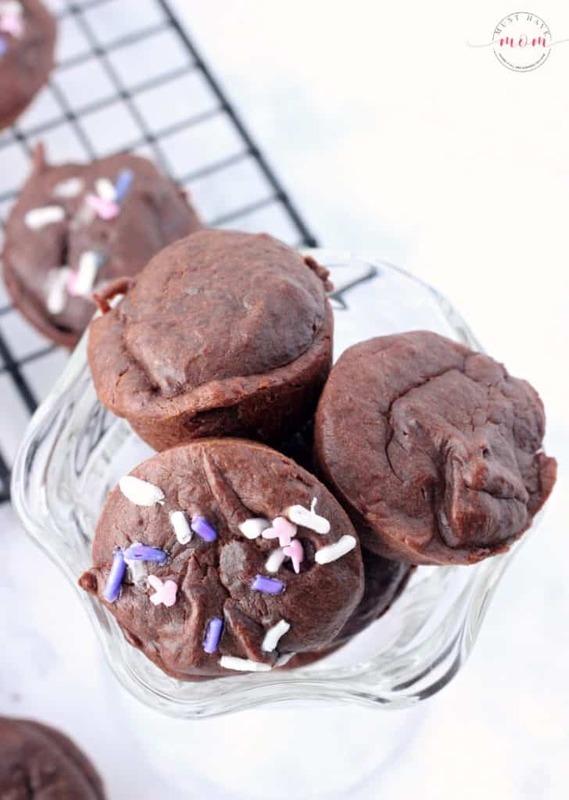 Whether you are looking for vegan toddler meals for dietary choices or your kids just aren’t meat fans, these are some great and fun ideas of foods to make that are vegan or vegetarian friendly! I’m not going to lie, dessert was totally a bribe in our house (and still is) to eat your veggies. We try to keep it to really small portions and like to incorporate healthy dessert ideas when possible. 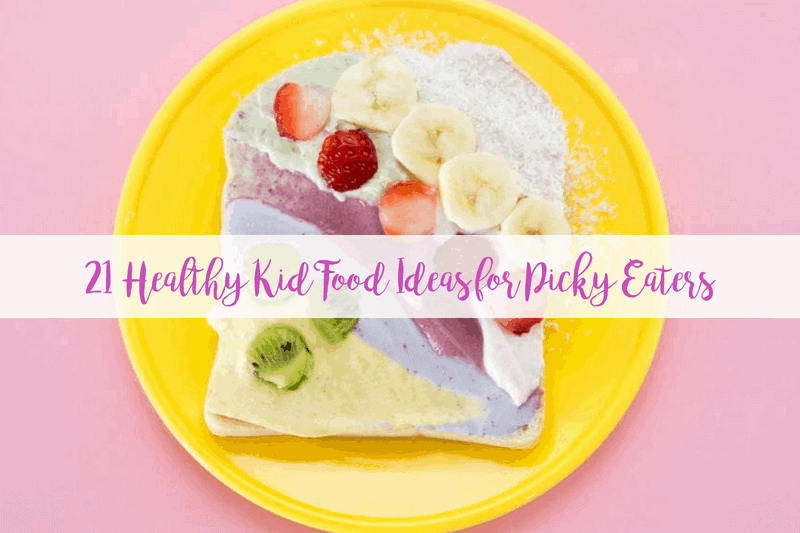 As for full meals, these are a few tried and true ideas for some kid friendly dinners and healthy lunches for kids! What are your favorite kid friendly meal ideas? Are your kids picky or great eaters? I’d love to hear about it in the comments! Join 20,312 other followers and subscribers in getting more healthy family tips on a budget right to your inbox! Download your FREE Meal Planning Worksheet below!